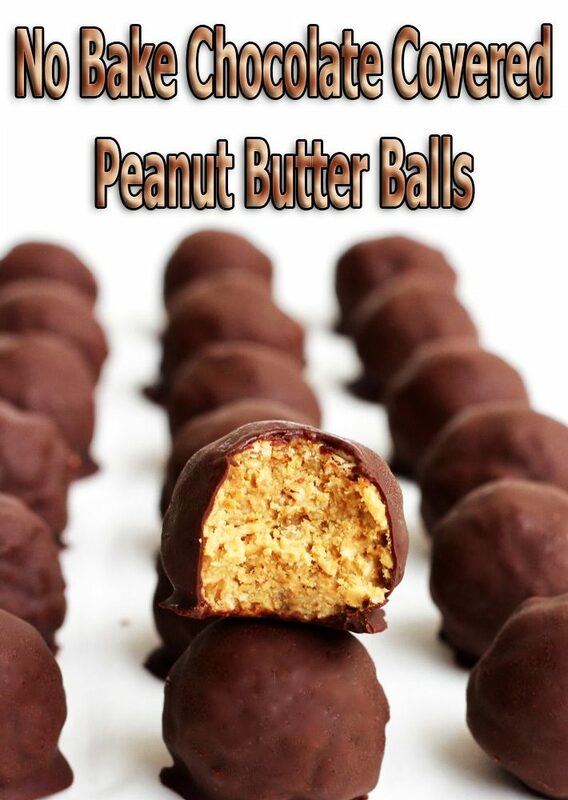 This Chocolate Peanut Butter Balls Recipe is super easy and tastes amazing! 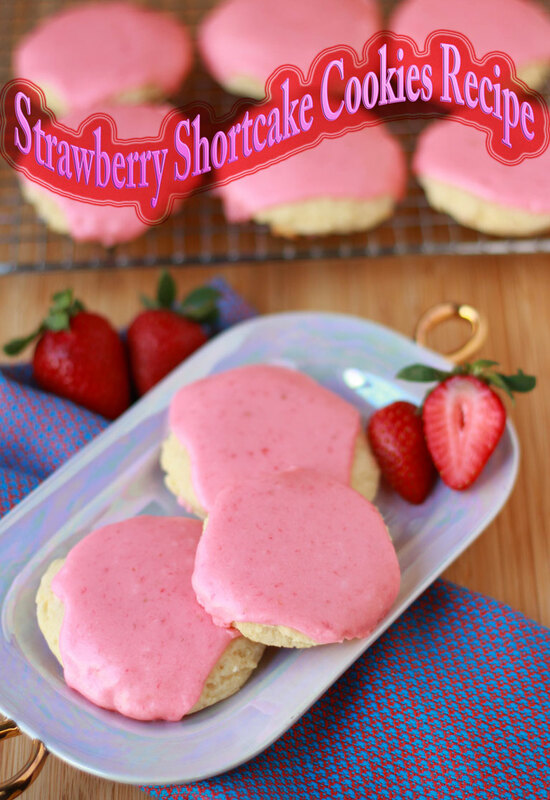 I have such an easy and delicious recipe to share with you today 😉 They’re no-bake and they are that delicious! Say good-bye to store bought peanut butter cups, and say hello to these no bake chocolate covered bites. 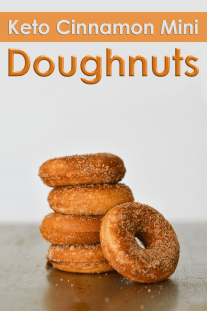 It doesn’t get much simpler than 4-ingredients, most of which you already have in your pantry. Pairing our love of peanut butter, confectioners sugar and melted chocolate into one delicious treat? 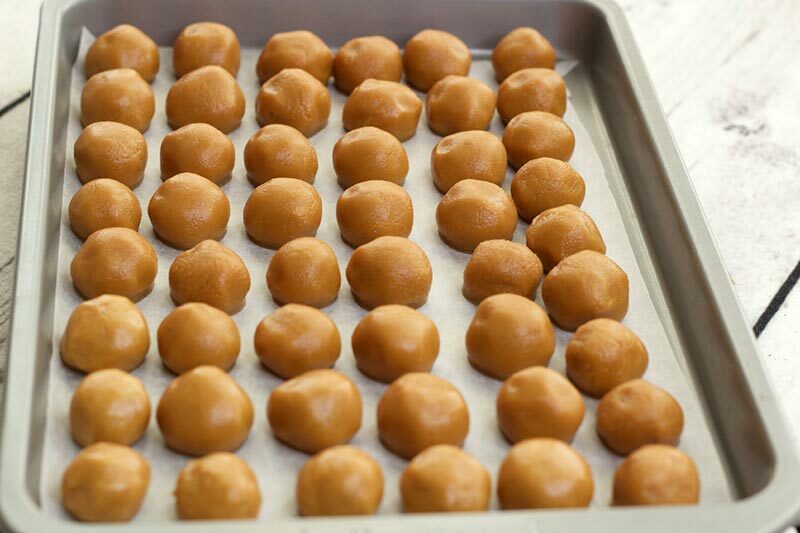 You know that these Chocolate Peanut Butter Balls are a hit. 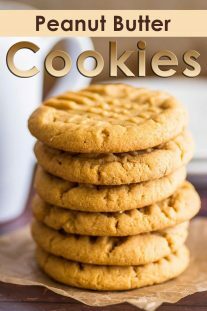 They’re easy to make and even easier to eat! 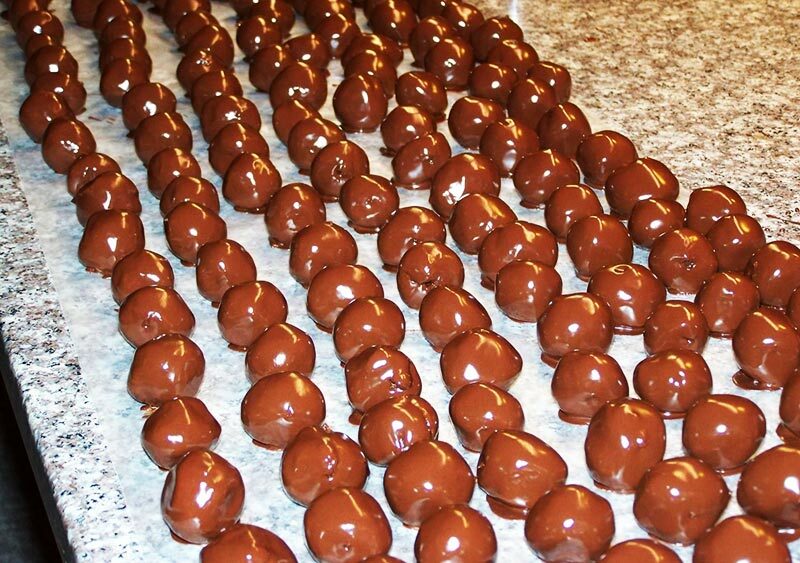 The chocolate peanut butter balls should be stored in a covered container in the refrigerator. ← What to See in Egypt?